Get Personalized Learning Outcomes at KOSHIKA. 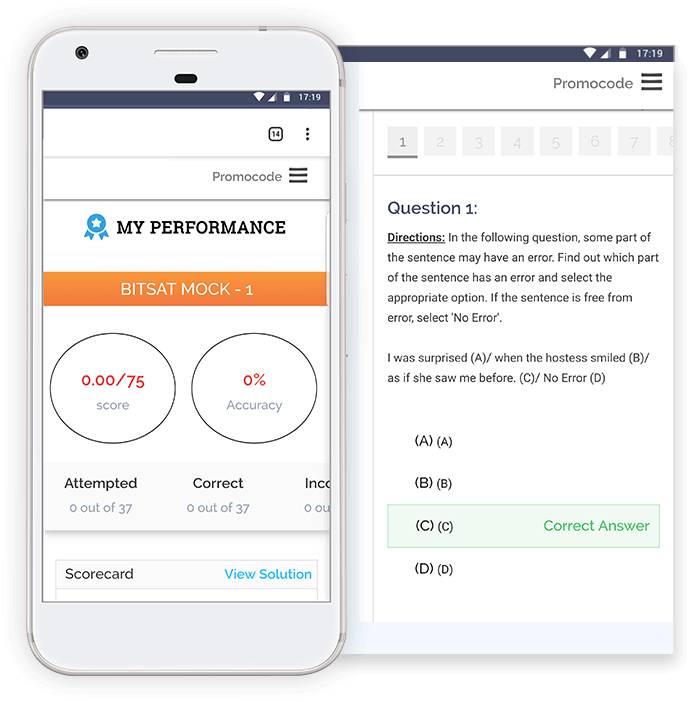 An in-depth performance analysis, where you can know your strong and weak points, your all India rank, your state rank etc. You will also get a virtual tutor who is completely dedicated to bringing out the best in you. It will prioritize your concepts, chapters, topics, and questions through machine learning. 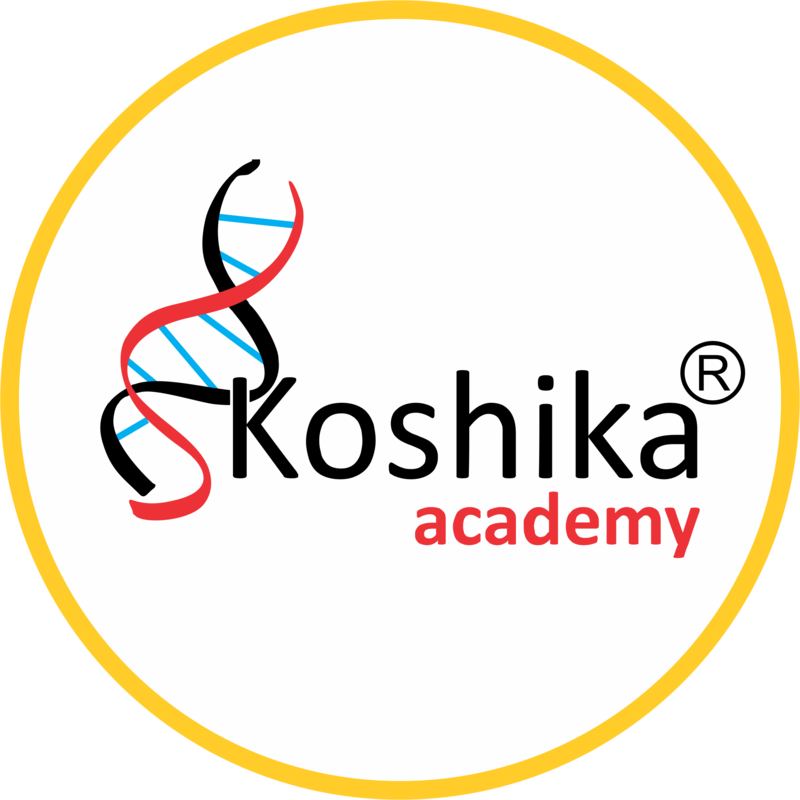 Get this innovative learning experience only on Koshika Academy Test Series!! !